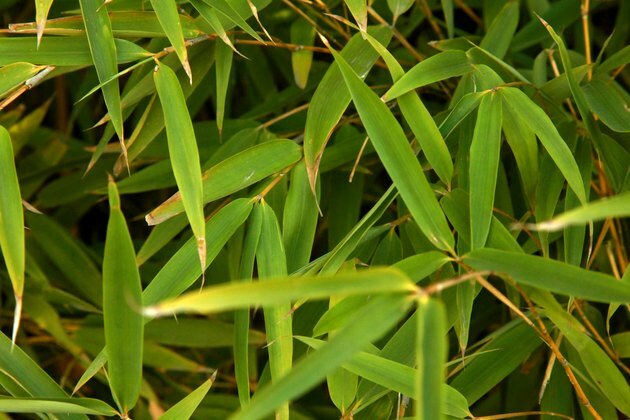 Bamboo plants are grown outdoors to create privacy and indoors as decorative plants. 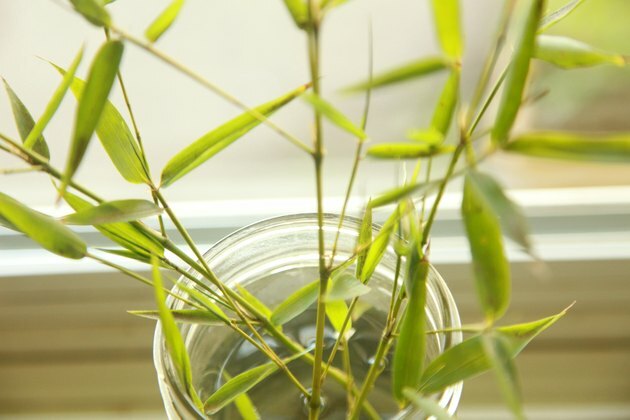 Although bamboo is typically a hardy species of plant, they can sometimes develop problems. One of the more common problems that occurs with bamboo plants is a yellowing of the stem which often indicates the presence of disease. 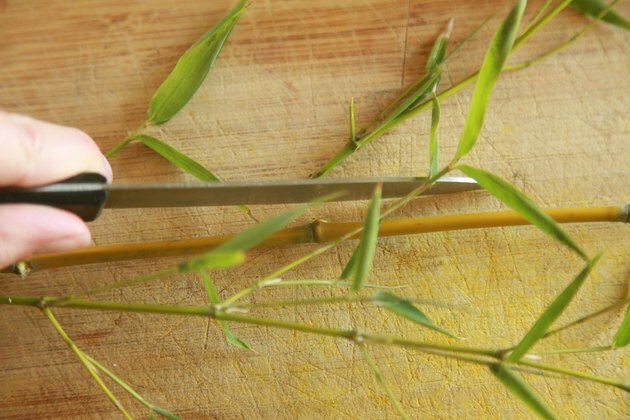 Most people simply throw away a bamboo plant with a yellow stem, but there are several steps that you can take to get the yellow stem to regrow. 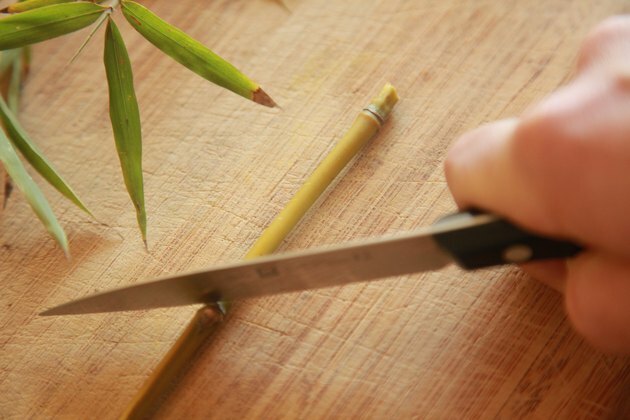 Examine the yellow part of the stem and trace it down toward the base of the bamboo plant until it turns green. Cut off the yellow portion of the stem using a clean knife. This will keep the remaining bamboo stems in the pot healthy. 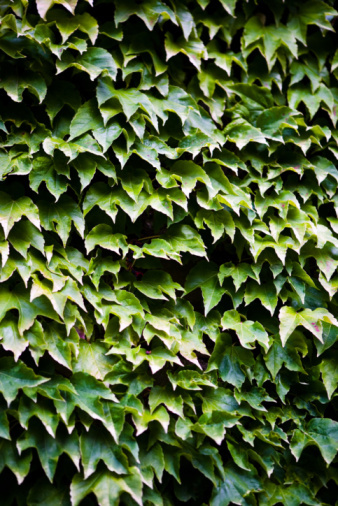 Lay the yellow cut stem on a flat surface and use a knife to cut off all of the green shoots growing from it. Do this by insert the knife above the shoot and cutting down into the main stem until you come up on the other side of the shoot. 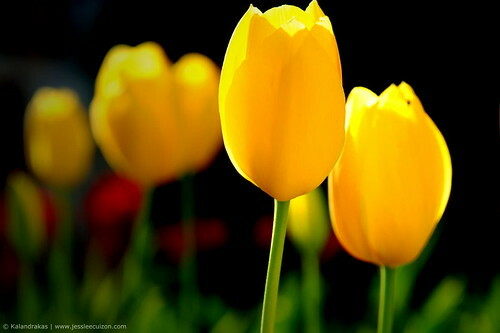 Do not worry about cutting off any yellow shoots as they are already dead. 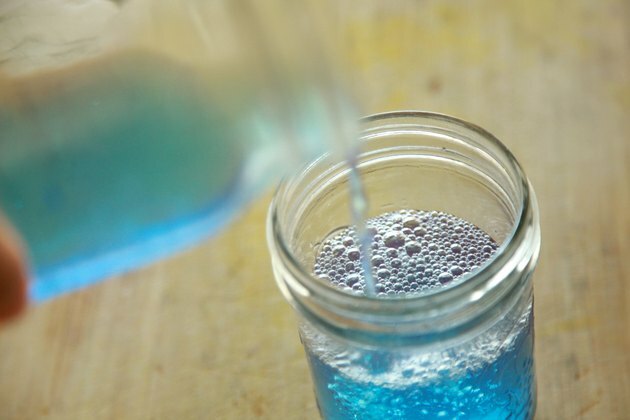 Fill a cup with 1 part antiseptic mouthwash and 30 parts of water. Insert the newly cut bamboo shoots into the solution and allow them to soak for 30 minutes. 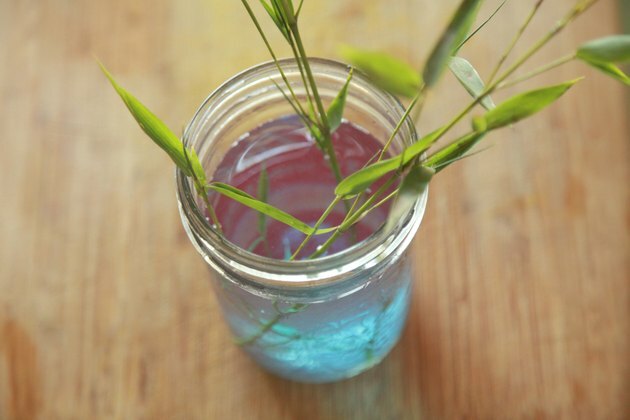 Remove the stems from the antiseptic solution and place them into another cup filled with plain water. Place the cup in a location near a window that receives partial, but not direct, sunlight. Wait for new roots to grow on the bottom of the shoots.